We are pleased to announce that over the next six months we will be moving all our clients’ website and email hosting over to servers powered by green energy. Our new hosting company is committed to promoting the development of and use of wind and solar energy resources by purchasing green energy certificates to offset all the power they use in their data centres, web servers, office computers, laptops, and office space. The servers and equipment they use run 24 hours per day and consume a great deal of electricity. By putting equivalent clean energy back into the grid, they effectively reduce their carbon footprint and support renewable energy initiatives. 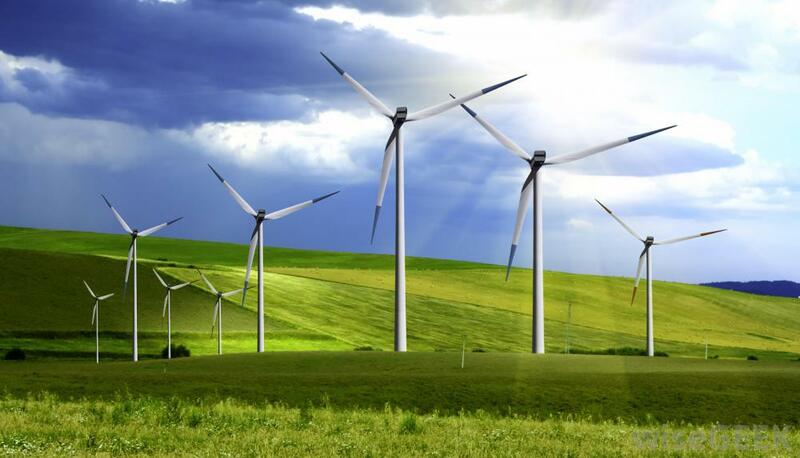 They purchase “green energy tags” or certificates from a certified green energy supplier. That supplier calculates the total energy consumption of their operation and uses their suppliers of green energy to pump in 100% equivalent energy back into the power grid. Since they began purchasing green energy, they have removed thousands of tonnes of CO2 emissions and other greenhouse gases affecting our environment.